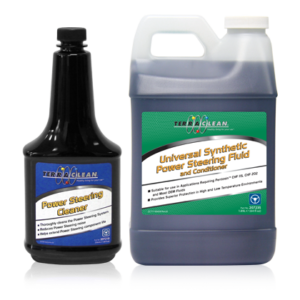 Thoroughly cleans the Power Steering System. 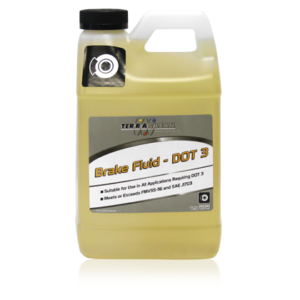 Helps extend Power Steering component life. 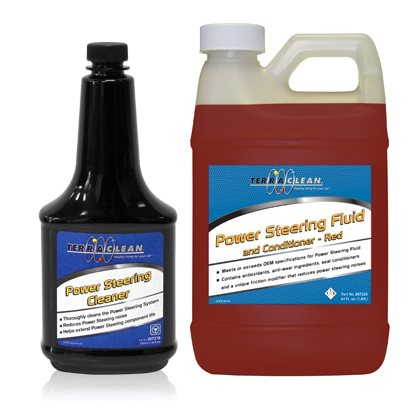 Meets or exceeds OEM specifications for Power Steering Fluid. 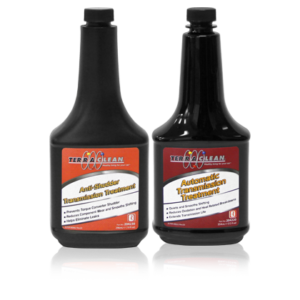 Contains antioxidants, anti-wear ingredients, seal conditioner and a unique friction modifier that reduces power steering noises. Categories: LPP, LPP_PS, Power Steering Service.